The Sony World Photography Awards and World Photo London competitions are due to showcase the winners' images at the Embankment Galleries in London. Among the photography exhibition will be some of the best contemporary images from around the world, along with alternative media installations involving video, 3D and traditional print, as well as subjects from many different genres. The exhibition, located in Somerset House, will run alongside a number of related events for amateur photographers to get involved with. Under the banner of World Photo London, these events will offer everything from drop-in workshops, business seminars and critique sessions to encourage photographers to get involved and use the inspiration of the exhibition to create great images of their own. Many of the events are free but those that are ticketed will usually offer students a 20 per cent discount to help budding young photographers to get involved. Included in the workshops is the City Projects exhibition, which is an international project documenting major events from locations across the globe. This is the fifth annual event displaying photographs taken by the winners and runners-up of the 2012 Sony World Photography Awards. 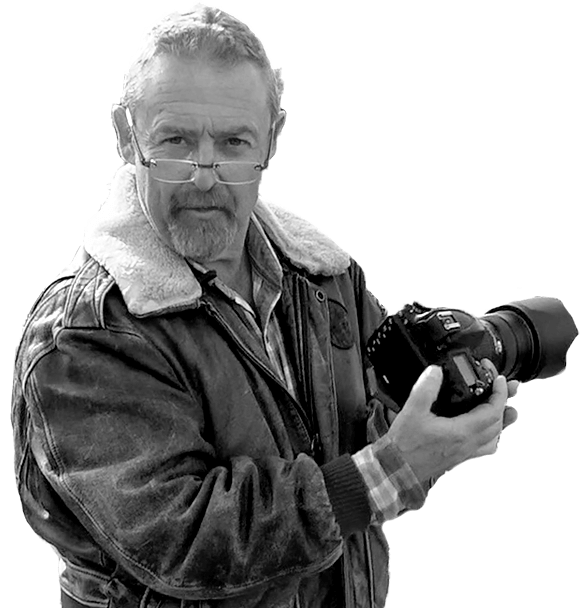 Mike Browne of Photography Courses is available on a one to one basis for those wishing to improve their skills enough to enter a competition of this calibre one to one photography tuition.